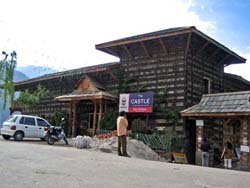 We have a list of Best Places to see in Manali. 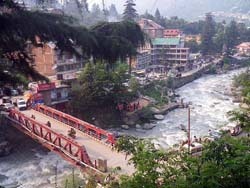 These are the places which are covered in the local Sightseeing tours of Manali. 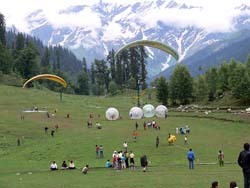 Rohtang pass is one of the best place of Manali. 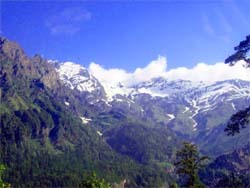 Rohtang pass is approximate 51 kms away from the Manali. 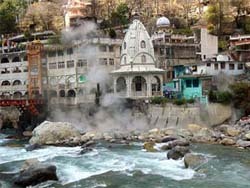 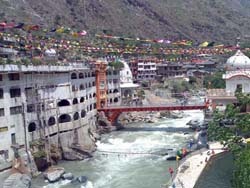 Kullu Manikaran is one of the religious place of Manali. 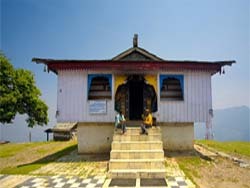 This is also a famous place of sight seeing. 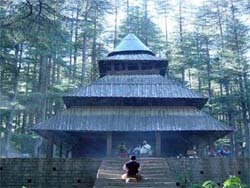 Manali the land of Manu, here you will find a lot of temples in Manali. 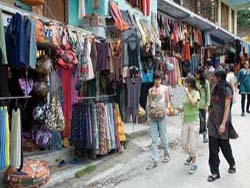 You can go for the visit of Leh also. 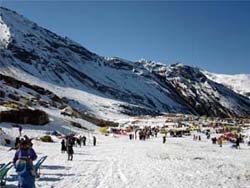 You can enjoy the live snowfall in the months of October.